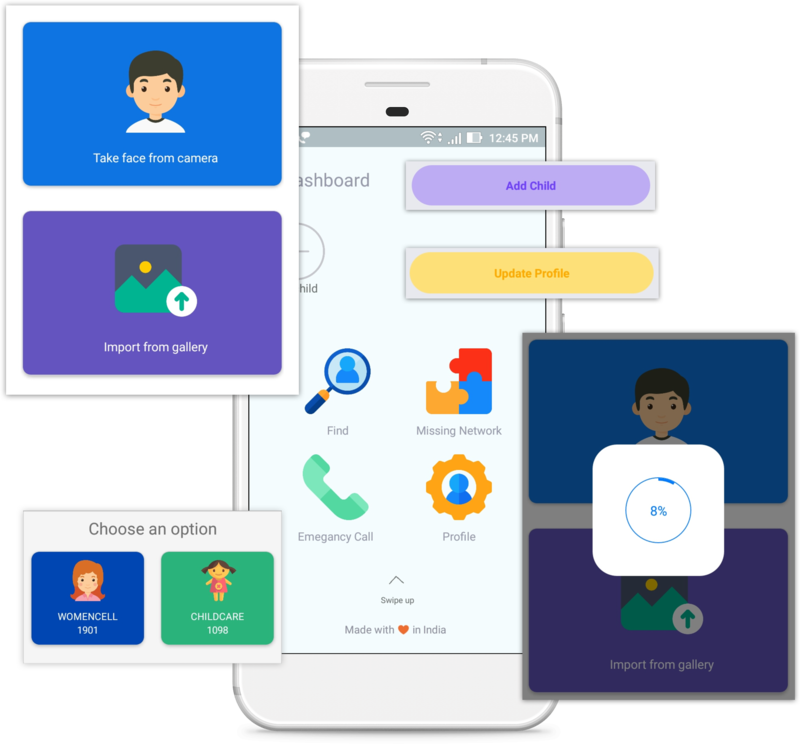 Kidsnap is an app completely dedicated to parents for the protection of thier kids. 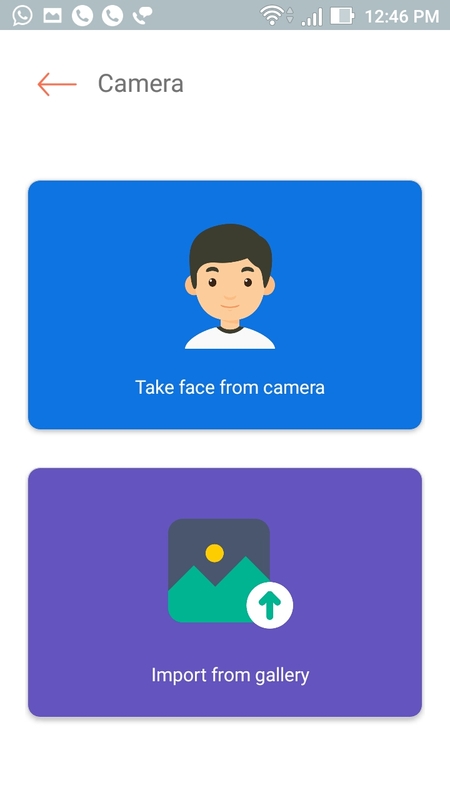 it can easily identify a child or a person through image proccessing technology, as it is made with an algorithm of 99.9% accuracy. 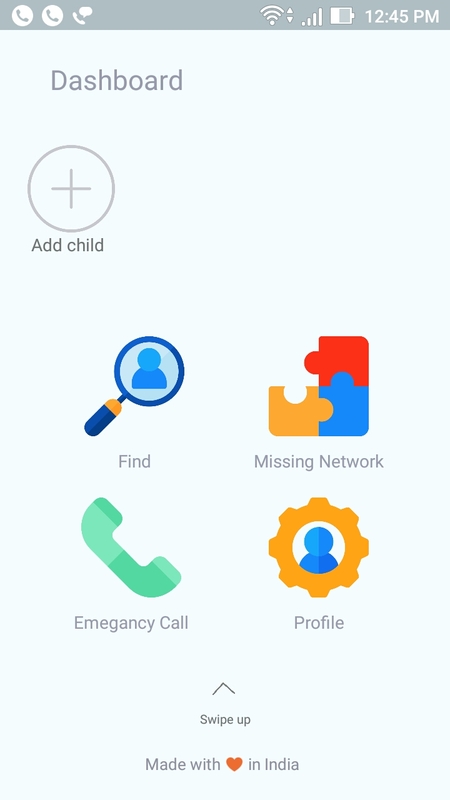 Finding your children is simple and easy, with a single click of an image or a photo from your phone. Every function works finest when it has the simplest design. Use our our App and experience it. 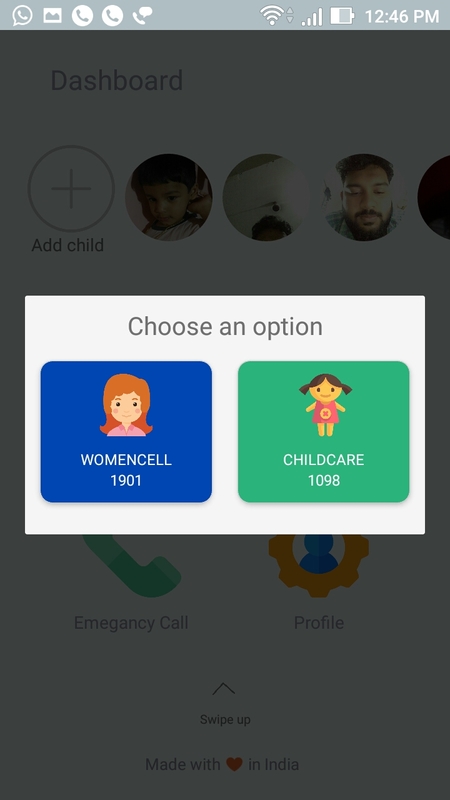 This App is made in India with love for the Indians aiming the safety and security of our next generation. with its own core feature called Image Processing. 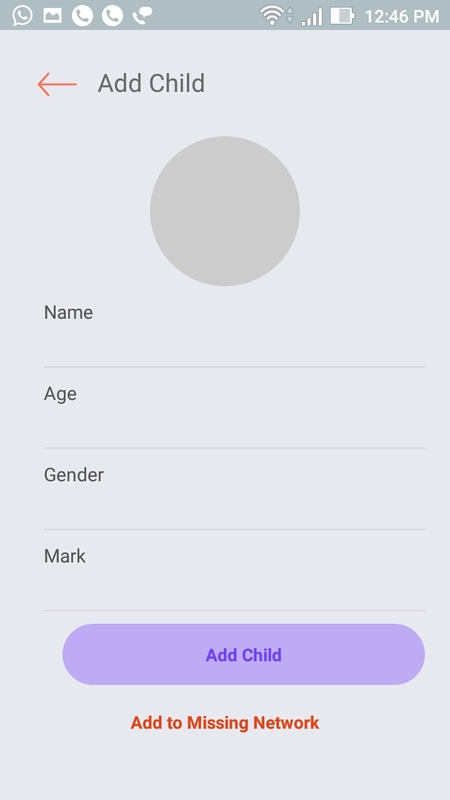 Why Our App Is Best? Our society is always in concern for our children’s safety. And the concerns of parents for their children is something incomparable. 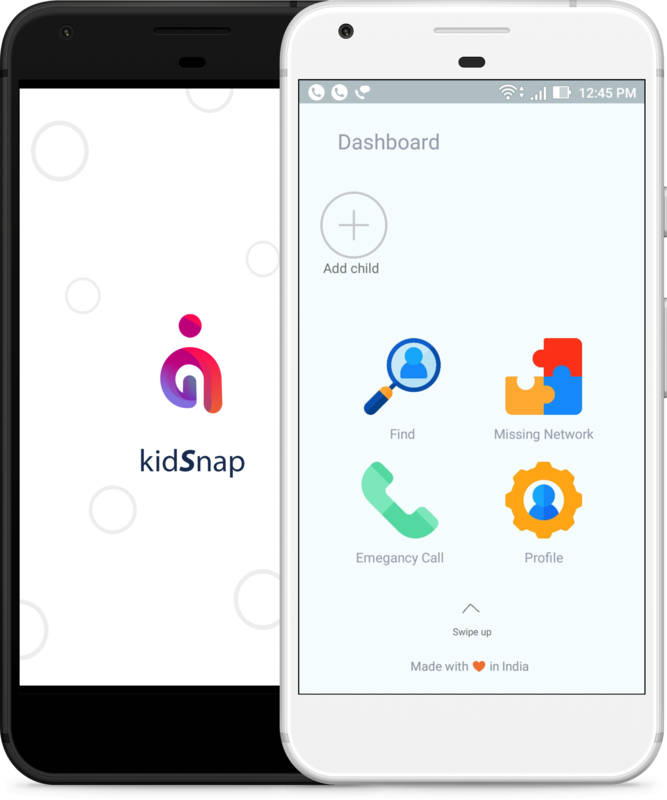 With the understanding of this social issue, team CodeDady came with this idea of Kidsnap, a social initiative app for children’s safety. We hope this will help to ease the worries and concerns to a minimum level. For the Safety of Kids. Showing the current features of Kidsnap. 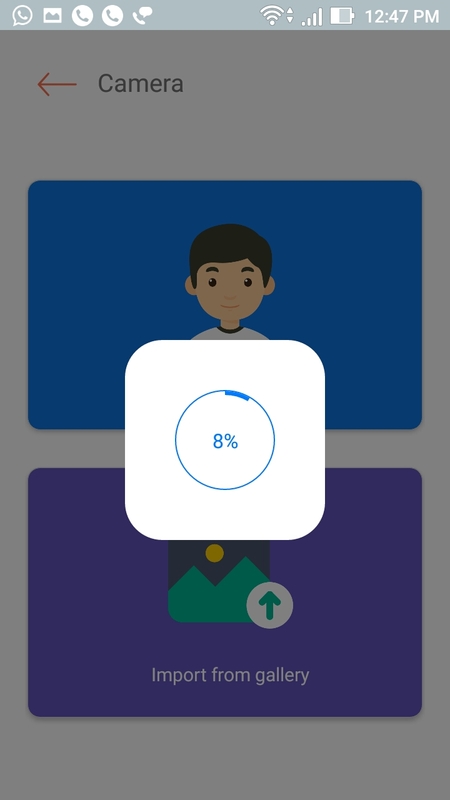 Don't worry, we are still developing the app with new features. whole database with in a minute. cloud for the fast workflow. network, also you can remove from it. were added for the safelty. We promise you it will look more elegent in your phone. So get Kidsnap for your kids. Help each other before you got into an incident. © CodeDady all rights reserved.